What’s the one thing that every kid looks forward to on Easter? If you guessed a basket filled with candies and chocolate then you’re right! However, if you have a kid who is wearing braces then they might not look forward to chocolate and candies since they might not be able to eat certain candies and chocolate. 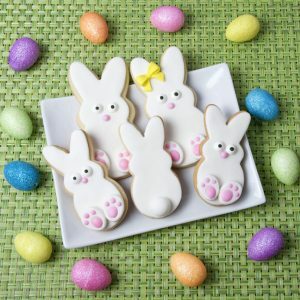 So, for the kids with braces, we’ve compiled a list of Easter basket goodies that kids with braces will be able to enjoy. Chocolate – Chocolate is a great sweet treat for kids because it is mostly soft but you’ll want to make sure that the chocolate you get doesn’t contain any nuts or chewy fillings. Chocolates with nuts or chewy fillings can be the reason a kid’s braces break. Baked Goods – Eating baked sweet treats like cupcakes and brownies are good for kids with braces but again, they shouldn’t have nuts or any chewy ingredients. 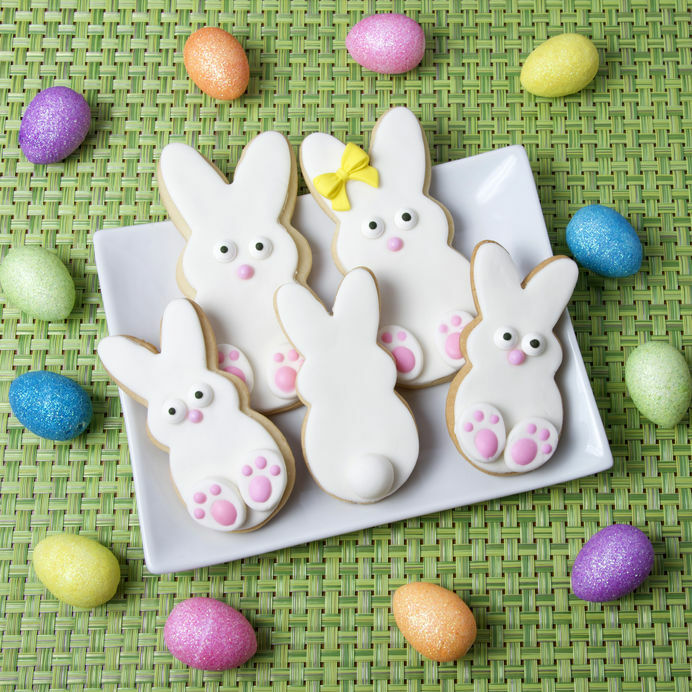 Non-Edible Treats – Another great item that you can include in Easter baskets are non-edible treats, this way you don’t have to worry about kids breaking their braces and nor will you have to worry about your kids getting cavities. You can include small gifts in the basket such as gift cards, books, marble eggs, stickers, bracelets, bubbles, movie tickets, and legos. Hopefully, these tips on filling up Easter baskets for kids with braces will be of use and they’ll be able to enjoy Easter just as much as the kids without braces. Lastly, don’t forget to brush and clean your teeth after all the delicious sweet treats you’ll be consuming. Happy Easter!